Our Kenya Safari Tours are a bucket list must see, home of the Great Maasai Warriors is a place that captures most of nature’s natural beauties, mountains, lakes, savannahs and the sea. 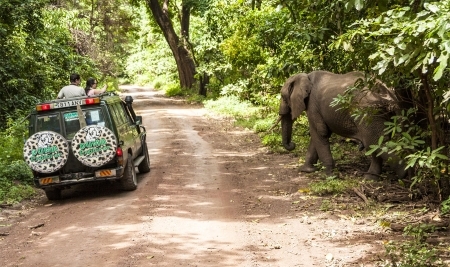 Embark on many thrilling adventures during your Safari in Kenya from the elephants at the Wildlife Trust, to sailing Lake Naivasha and of course seeing the Maasai Mara from the comfort of a classic safari vehicle. With fresh breezes to greet you every morning, all the sounds just outside your windows and ambiance of your amazing accommodation to comfort you, this Kenya Express Safari is the perfect six day get away. 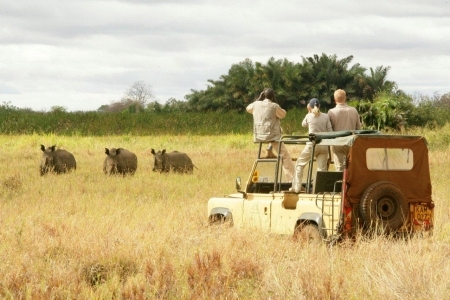 The Beauty of the Big Five Safari brings you up close and personal with some of nature's mighty beasts. Venture through the Amboseli, Naivasha and the great Mara. Behold the circle of life on this Kenya Safari. Looking for the best safari in Kenya? Then this 9-day tour will take you deep into the heart of Kenya. Visit beautiful lakes like Nakuru, explore the Maasai Mara and gaze in awe at Mount Kilimanjaro. Join us as we venture through the Samburu Reserves, marvel at the wonders of Lake Nakuru and of course bask in the endless sunshine of the Maasai Mara. 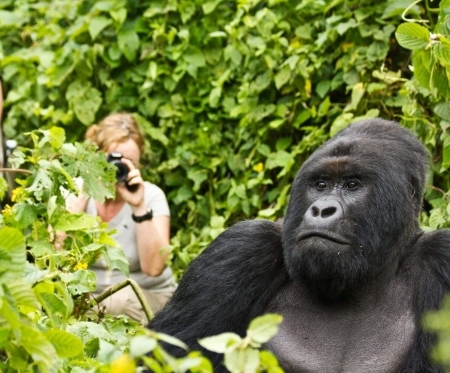 Let our Kenya safari package cast its spell on you.